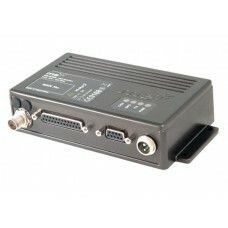 The me-d400 is a high power RF transceiver designed for use in Mobitex network applications. me-d200 is sold throughout the world and has a proven track record for reliability and low cost maintenance. The me-d200 is highly cost effective and has our in-house engineering technical support team to hand to ensure your implementation is a success. Use as primary or back up signal barer. Copyright © 2014 SV Tehs SIA. All Rights Reserved.